Two big nights of The Jungle Show. 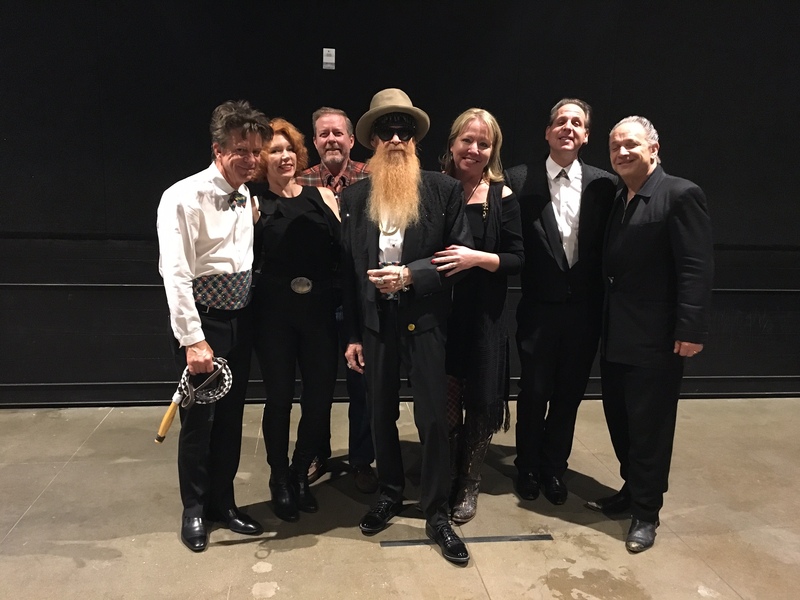 This iteration finds Billy F Gibbons (ZZ Top) and B3 ace Mike Flanigin joined by Rock and Roll Hall of Fame inductee Chris Layton on drums and blues-rock firebrand Sue Foley and famed Grammy-winner Jimmie Vaughan on guitar. Special guests to be announced. JUNGLE SHOW II! 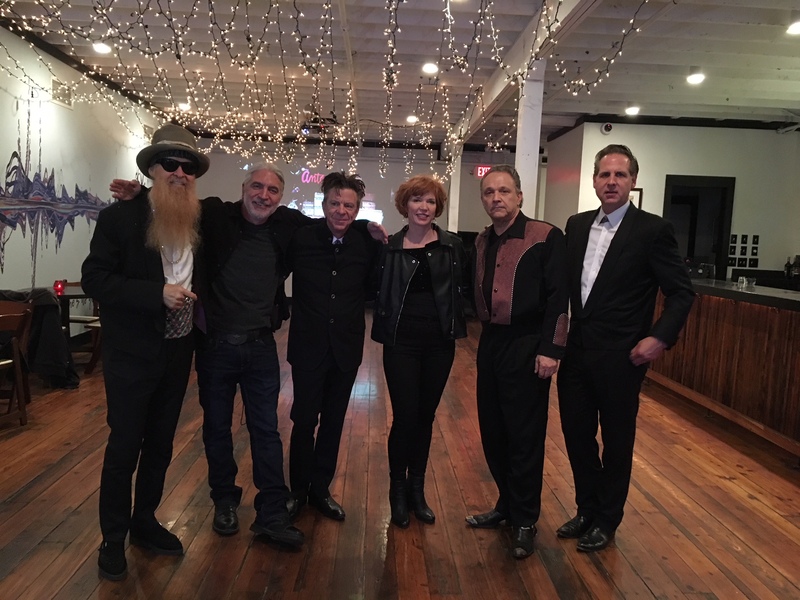 Billy Gibbons, Mike Flanigin, Chris Layton, Sue Foley and very special guest Jimmie Vaughan!!! 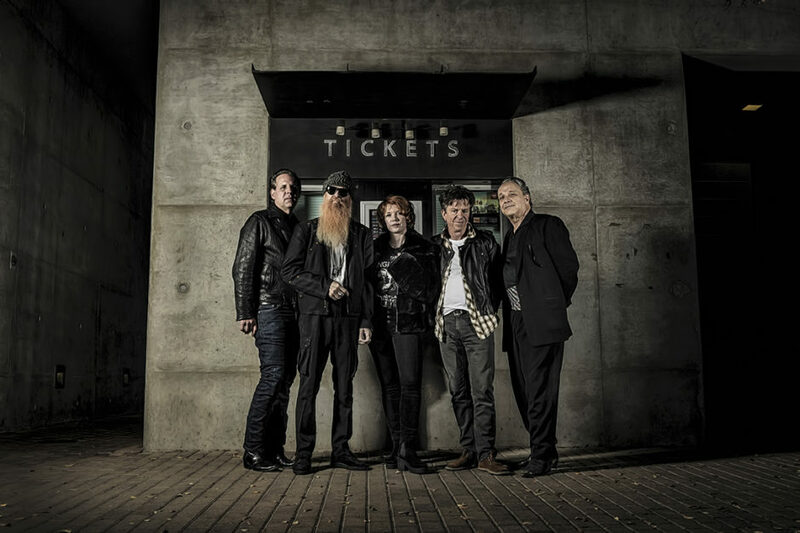 7:30 pm, Dec 29 – Austin City Limits Live @ 3TEN. Tix now on sale! ★★★★★ Well, it was bound to happen and happen it did . . . B – I – G ! 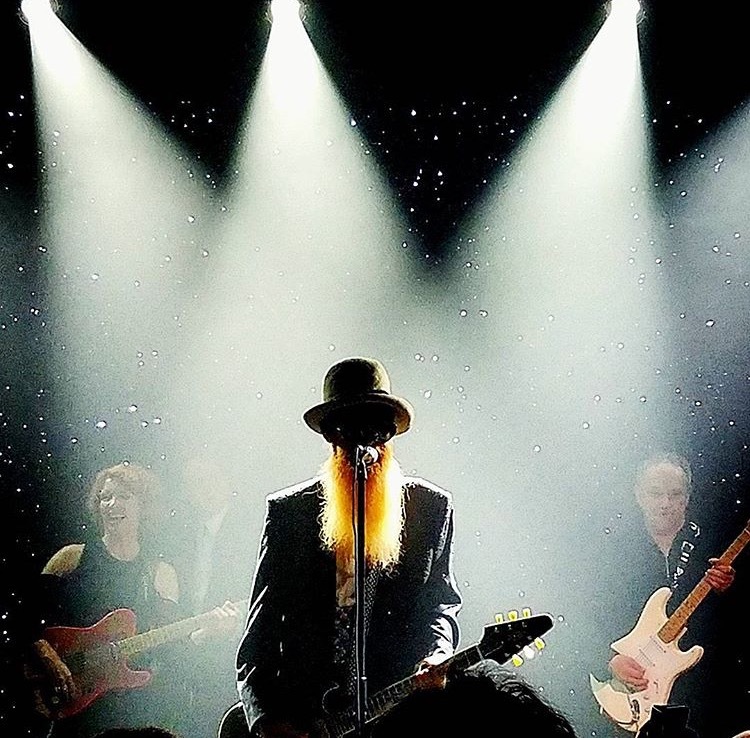 Antone’s Nightclub Home of the Blues enjoyed an unexpected sold out house with standing room only to welcome the first of what was billed as The Jungle Show featuring Billy F Gibbons and Mike Flanigin as the designers of one of the most interesting shows to roll through Austin. 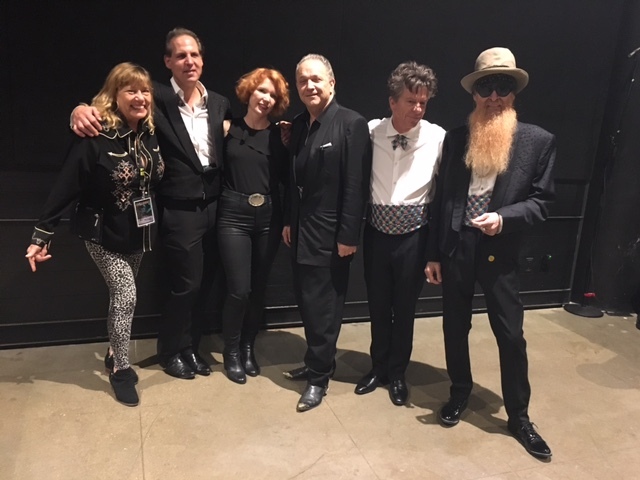 On stage to join in the seriousness of playing the blues was guitar genius, Jimmie Vaughan with his world renowned white Fender Stratocaster and the luscious Sue Foley behind her famous pick paisley Fender Telecaster. Overwhelmingly thick. Banging out the big backbeat came Chris “Whipper” Layton who sat behind one of the loudest sets of skins ever to be seen around the Capital City streets and that’s sayin’ a lot and L-O-U-D. 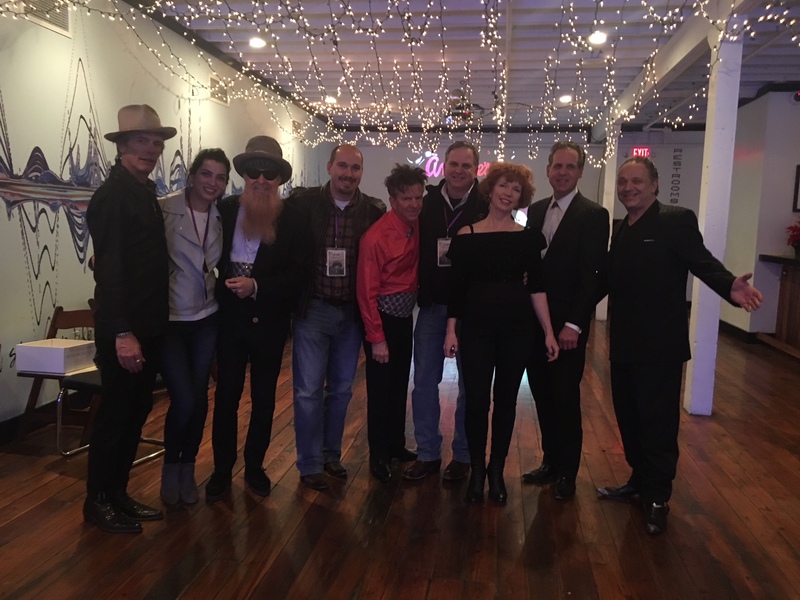 The sound raging off the stage for the Thursday evening affair was akin to a truck pull in high gear. Mean and lean yet loud and proud was the order of the hour which turned into a delightful duration of the fastest moving 120 minutes that a blues show fanatic could want. Everyone in the room got into the act singing along to such favorite lines as, “Get high everybody, get high!” and shouting out commands during another solid standby, “Scratch My Back!”. Truly a night to behold. All in all, it was the professional approach delivering a well paced stageful of entertainment that made the night fly by. This Jungle Show thing hammered down some supersonic stuff to feed one’s thirst for real good, foot stomping rock and blues. 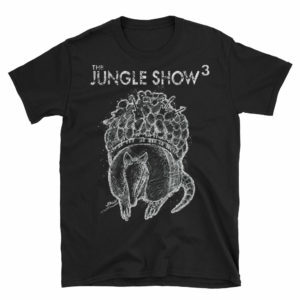 Now when is the Jungle Show 2 coming…?